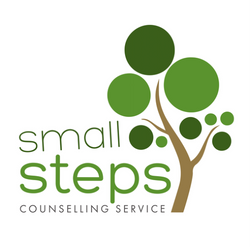 My name is Colette Etheridge and I am Small Steps Counselling Service. I qualified as a Counsellor in 2011, gaining my qualification with a distinction, and have been in practice since then. I am an accredited member of The National Counselling Society and am bound by their ethics and regulations. 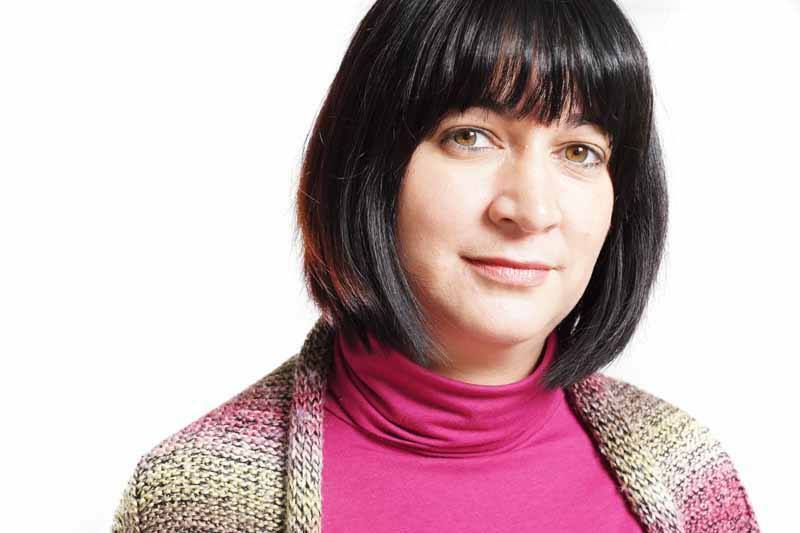 In private practice, I have worked with a variety of clients supporting them through depression, anxiety, self-harm, stress and relationship breakdown. Click here to read a little more about these services. I also provide bespoke parenting support working with parents/carers who are struggling with specific behaviours their child is displaying. Click here to read a little more about these services. I work with you in a collaborative manner using a number of different strategies, depending on which is best for you as an individual. Some clients will only need 6 or 7 sessions – while other clients will need many more. There is no right or wrong number in terms of how many sessions will be attended – this will depend very much on you, the client. I will not judge you but I will support you as you work through your concern. I work from 2&6 Therapy Rooms in Gloucester, a therapeutic setting which is calming and relaxing for you the client. There is plenty of free parking at the venue and I’m always happy to make you a tea or coffee. 2&6 Therapy Rooms is close the Junction 12 of the M5 and therefore easily accessible to Gloucester and the surrounding areas.